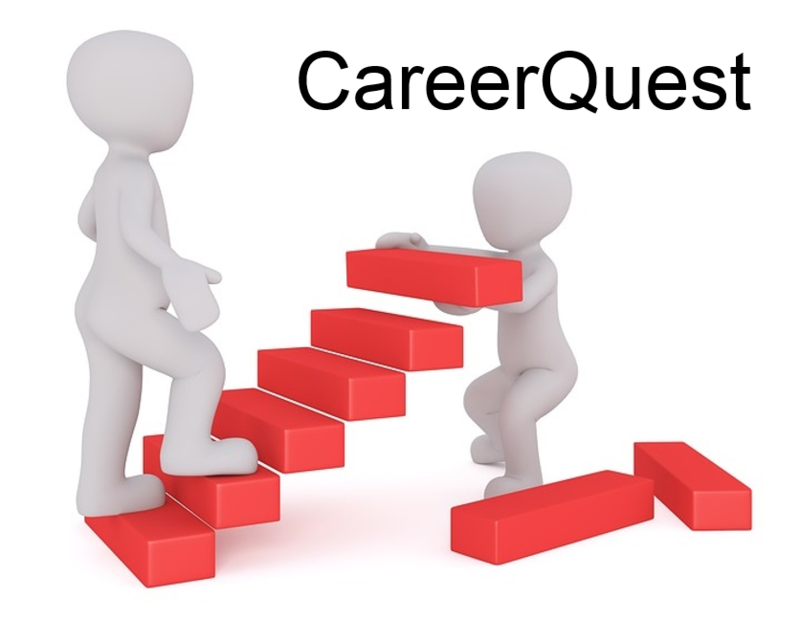 CareerQuest Advisory Call activates your next steps. You're invited to join a group of job seekers and fellow professionals who want to improve their career. Register below. Payment is due after the call, when you will pay according to the value you received. Register here to receive the call-in number and details. Please provide your career goal and any questions you may have. After you participate in the call, use this button to pay the amount of your choosing.